Parc Telegraph condos are located in the coastal town of San Francisco, California. Parc Telegraph is a full service condo building with a wide range of amenities which include on site concierge, 24 hour security, fitness center and garden terrace. There is a variety of studio to three bedroom condos that range in size from 477 to 1,817 square feet of living space. Some of the features found in these units include outdoor terraces, high ceilings, open floor plans and designated parking spaces. 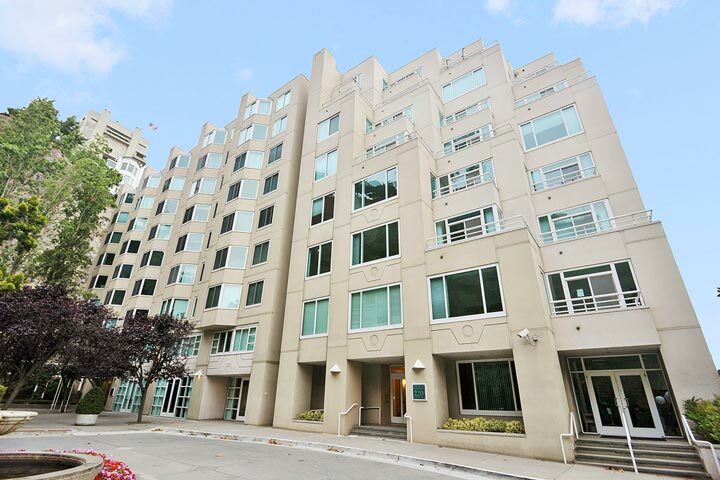 Below are the current Parc Telegraph homes for sale and for lease in San Francisco. Please contact us at 888-990-7111 with questions regarding this community and any of the homes listed for sale here.